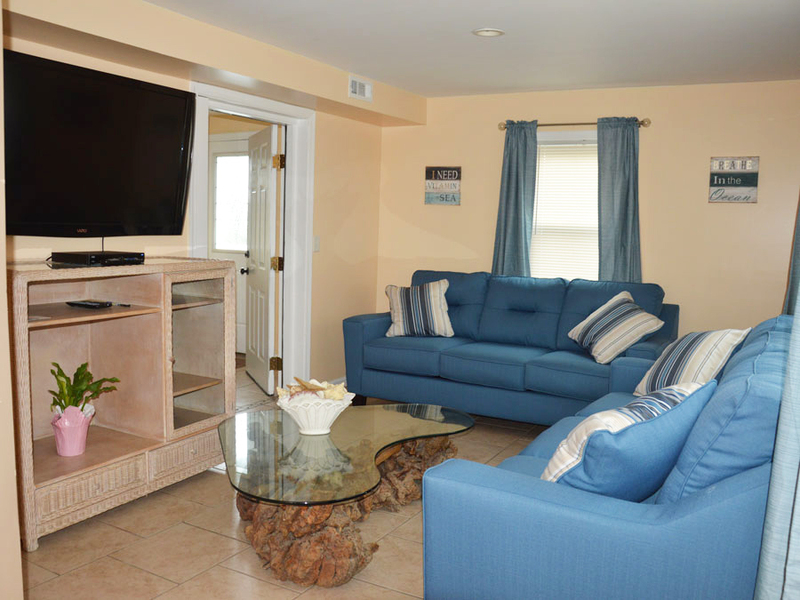 The Ocean Weeks Apartments are beautifully decorated to give you a relaxing peaceful vacation. From our soft furniture to the ocean decor, all our furnishings are selected to inspire your comfort. Relax and refresh in our apartments after a fun filled day. 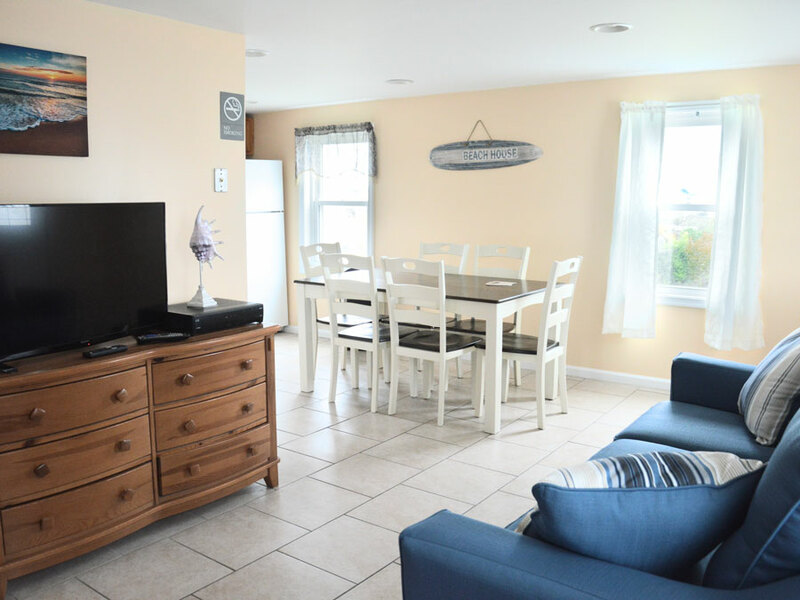 The Ocean Weeks Apartments are close to major tourist attractions such as restaurants, amusement parks, and the boardwalk. You will be resting comfortably in bed to take on the next day. Because of our location near the heart of the boardwalk, fine dining is only steps away. 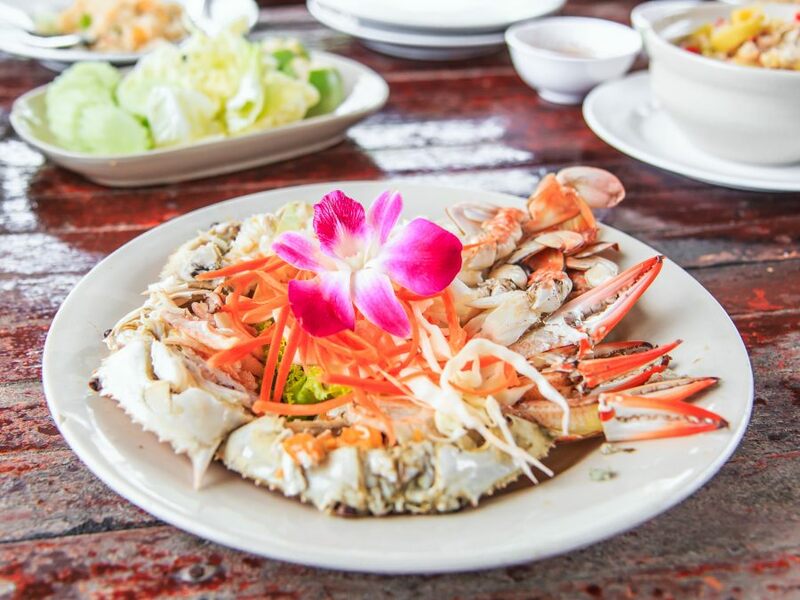 From classic Maryland Blue Crab to delicious burgers and fries, your favorite dish is just a stroll down the boardwalk. 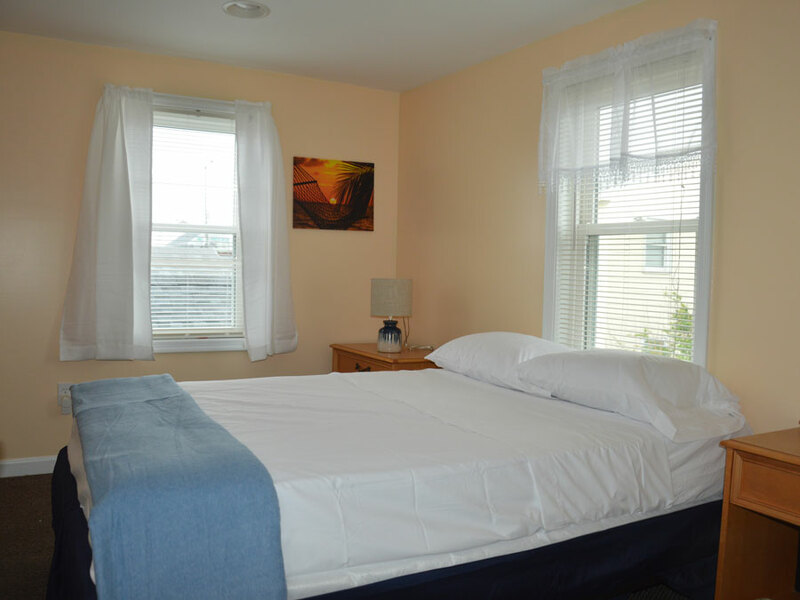 The Ocean Weeks Apartments are just steps from the fabulouse beaches of Ocean City Maryland. 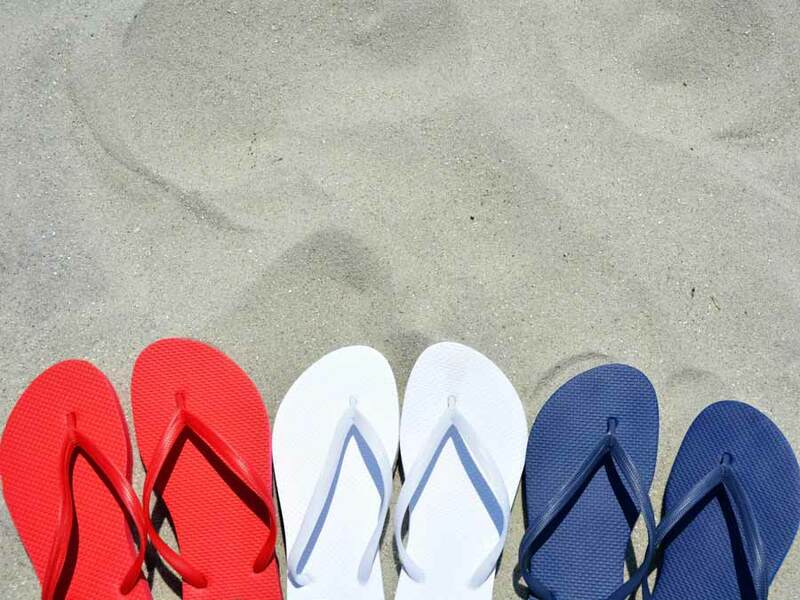 Stay with us and get some sand between your toes! Ocean City Maryland is a great place to collect sea shells. 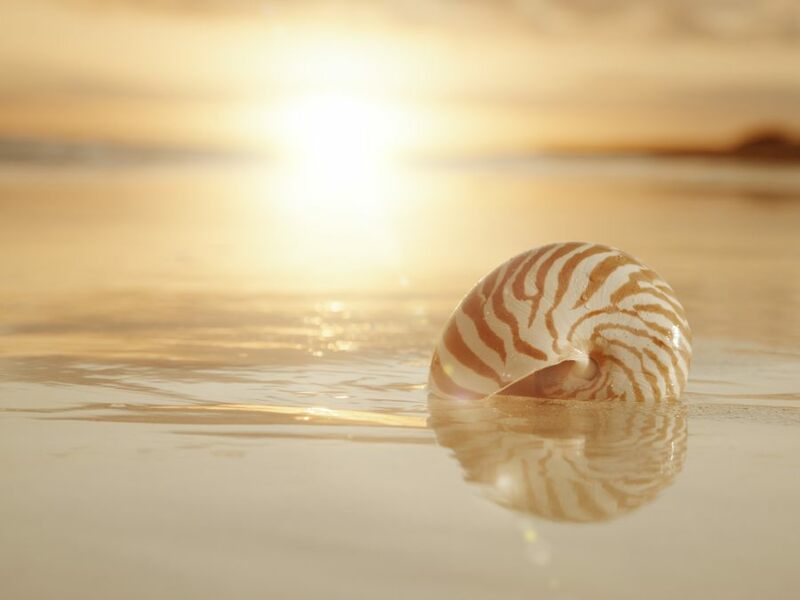 After storms, the Atlantic Ocean reveals fantastic shells along the beach. Head out early because everyone loves collecting shells.